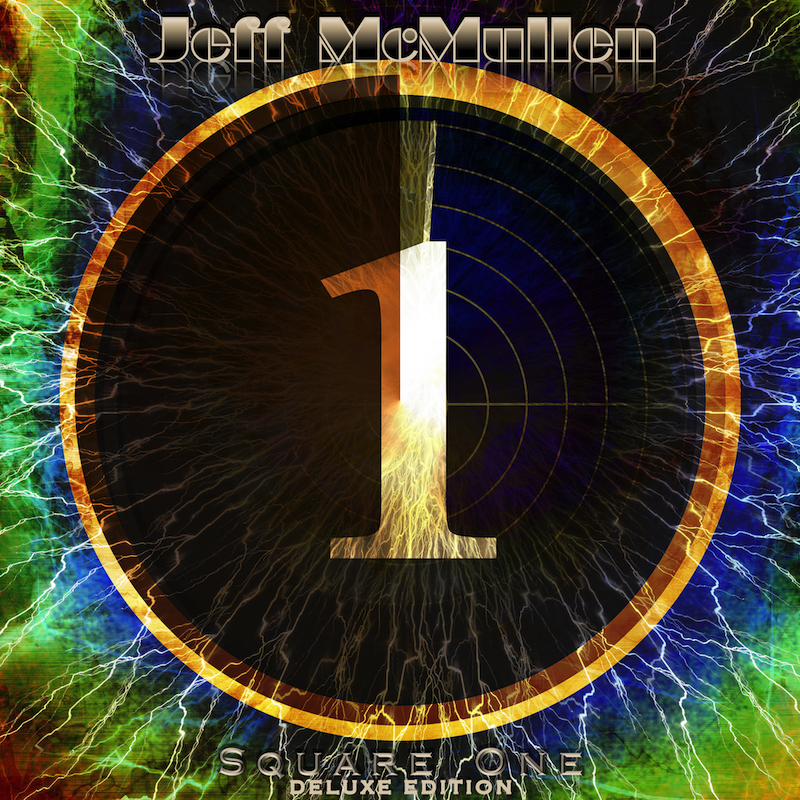 Jeff McMullen – Square One – Album Review | The Ark of Music – The best music in the world…you never knew existed. Though he’s a Texan through and through, singer-songwriter, multi-instrumentalist, Jeff McMullen, was born in Tokyo during the Vietnam war. The son of a C-130 Hercules Naval pilot, the family would eventually move to Texas where McMullen has called home ever since. Eight years of classical piano training from age 8-16 eventually led to Jeff’s musical revolution, as he would temporarily walk away from the instrument in order to pursue a zestful love of all things Rock’n’Roll. As the years rolled along, Jeff found a way to meld his classical keys background with his passion for the guitar, all while remaining grounded by his duties as both a husband and a father. Jeff’s ballads continue to connect in soft ways with The Unmailed Letter. Remember as you listen, that one man did this. Not a team in a booth. One man. Soft keys, strings, and the light clank of rocks. (Jameson, we would guess.) Such deeply felt regret rarely sounds so lovely. Think: Cocker cuts a track with Seger. No, seriously. In Company With Isolation offers a piano-based instrumental glimpse into the artist’s pain and struggle with a bipolar condition. Life’s irony can be so intoxicating, particularly when it produces music like this. The epic and jazzy, Oceans Of The Dead, feels like McMullen was channeling a bit of Pink Floyd on this particular day. Stunning writing, instrumentation, and vocal performances make this far and away our favorite track on the album. Perhaps, just when you thought you were getting to know Jeff a bit better, he follows up the subtle and sweetly regretful, My Requiem, with the album’s second instrumental and closer, the ever-so-slightly electro-psychedelic, Spaghetti. Long live indie-music. Beautifully minimalist. Bright & clear. Polished & poured-over. Deserving of its moment. It’s rarely more obvious that a DIY artist has given their blood & guts to a project than it is here with Jeff McMullen’s latest effort, Square One. An album dedicated to his love for family, this love is celebrated through both regret and the anticipation of whatever light the future holds. While Jeff clearly and painstakingly analyzes his mistakes, it is his never-ending perseverance for what the future can bring which shines brightest throughout the project. Thus, with his rich’n’raspy vocal timbre (reminiscent of some amalgamation of Cocker & Henley), his intention was to remove and leave behind all of music’s contrivances, all of its frills and distractions, and leave in their wake only the simple essentials—what matters the most, what emotes. Often, with little more than keys, strings and vocals, the outcome is: mission accomplished. BELOW: Check out our full artist interview with Jeff McMullen, listen to his album, Square One, and connect with his social media platforms. 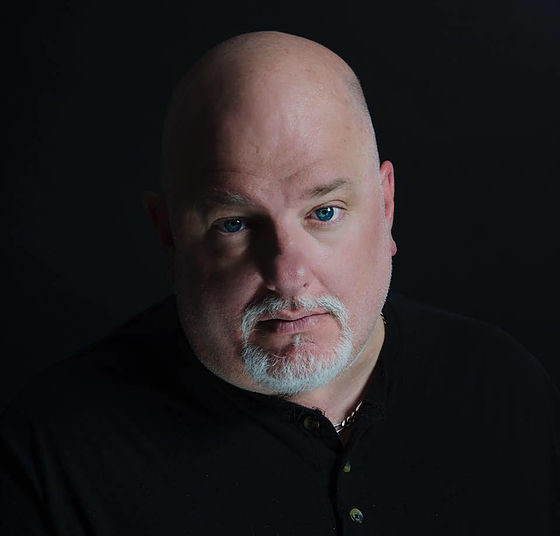 Please support Jeff McMullen by visiting him online, and playing, downloading, and/or purchasing his music, or attending a live show! And, as always, thank you for supporting real music!